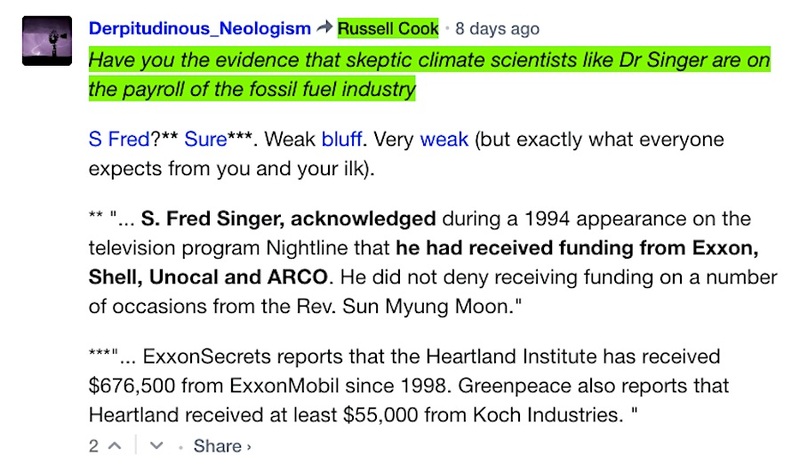 I’ve posed a tough question to ‘global warming true believers’ for years …. What’s the Deal with that Other Book? Oh, just one more thing …….